According to Articles 1 and 2 of the Arrangement, all effective judgments in civil and commercial matters as defined under both Mainland law and HKSAR law, including effective judgments on civil compensation in criminal cases, are eligible for reciprocal recognition and enforcement between the Mainland and HKSAR. Moreover, the scope of reciprocal recognition and enforcement includes both monetary and non-monetary rulings (Art. 16, para. 1). Previously, reciprocal recognition and enforcement has only applied in cases where a court of the Mainland or HKSAR has made “enforceable final judgments requiring payment of money in a civil and commercial case pursuant to a choice of court agreement”, according to the Arrangement on Reciprocal Recognition and Enforcement of Judgments in Civil and Commercial Matters by the Courts of the Mainland and of HKSAR Pursuant to Choice of Court Agreements between Parties Concerned (“Former Arrangement”). Additionally, punitive damages contained in a judgment are, in principle, not eligible for reciprocal recognition and enforcement (Art. 16, para. 2). However, the Arrangement makes exceptions for cases regarding intellectual property infringement. For tortious claims for infringement of intellectual property rights, civil disputes over acts of unfair competition heard by a Mainland court or disputes over passing off heard by a HKSAR court, if reciprocal recognition and enforcement of judgments is confined to rulings on monetary damages for acts of infringement committed in the requesting place, the scope of reciprocal recognition and enforcement includes punitive damages (Art. 17, para. 1). For judgments of disputes over infringement of trade secrets, the scope of reciprocal recognition and enforcement also includes punitive damages (Art. 17, para. 2). In addition to the above restrictions, the Arrangement does not apply to rulings concerning preservation measures and/or anti-suit injunctions and orders for temporary relief (Art. 4), the scope of reciprocal recognition and enforcement does not include taxes and penalties (Art. 18, para. 1), nor should rulings made on the validity of an intellectual property right or whether an intellectual property right is established or subsists be recognised or enforced (Art. 15). In the Mainland, an application for recognition and enforcement of a qualified judgment under the Arrangement should be filed with “an Intermediate People’s Court of the place of residence of the applicant or the respondent, or the place where the respondent’s property is located” (Art. 7, para. 1, clause (1)); in HKSAR, the application should be filed with the High Court (Art. 7, para. 1, clause (2)). It is worth noting that the Arrangement stipulates that the court at the place where the applicant resides is competent to accept the application. This new rule enables an applicant to initiate the proceeding in the Mainland court even if it cannot provide information about the respondent’s property and the respondent does not reside in the Mainland. Different from the Former Arrangement, the Arrangement no longer provides a fixed application term of two years but provides that the application term “shall be governed by the law of the requested place” (Art. 10). In the Mainland, according to PRC civil procedure rules, an applicant should file the application within two years after the judgment becomes enforceable. In HKSAR, according to Mainland Judgments (Reciprocal Enforcement) Ordinance (Cap. 597) (“Mainland Judgments Ordinance”), the time limit for applying for registration of a judgment given by a Mainland court is two years. 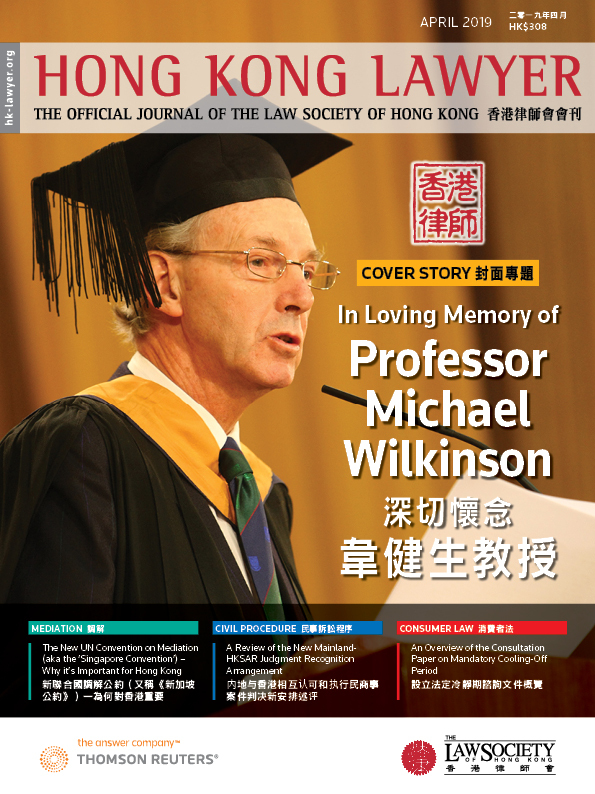 Now that the Arrangement has been executed, HKSAR will need to amend the Mainland Judgments Ordinance or enact a new law to implement the Arrangement, in which case, the time limit for filing the application may remain to be two years, although it could also be extended to a longer period of time in reference to the Hong Kong local laws. According to Art. 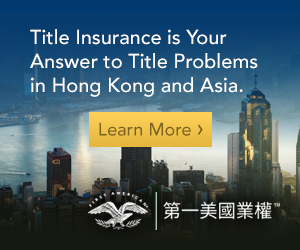 24 of the Arrangement, an applicant, when filing an application to either a Mainland court or a HKSAR court for recognition and enforcement of a qualified judgment under the Arrangement, may at the same time apply to the requested court to impose preservation measures on the respondent’s property. a. The court which gave the judgment has jurisdiction over the case. According to Art. 11 of the Arrangement, the court of the requested place should consider the original court to have jurisdiction over the action if any one of the conditions provided in the Article is satisfied and if the courts of the requested place do not have exclusive jurisdiction over the action. For tortious claims for infringement of an intellectual property right and/or civil disputes over acts of unfair competition heard by a Mainland court, and disputes over passing off heard by a HKSAR court, the original court will be considered to have jurisdiction only if, at the same time, the intellectual property right or interest concerned is subject to protection under the laws of the requesting place (Art. 11, para. 3). b. The requested court may refuse to recognise and enforce a judgment if the action in the original court was contrary to a valid arbitration agreement or a valid jurisdiction agreement entered into by parties (Art. 13). 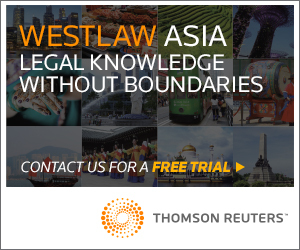 Under existing HKSAR law, the requested court must refuse to recognise and enforce a judgment if the action in the original court was contrary to a valid arbitration/jurisdiction agreement between the parties. However, under the Arrangement, the situation appears to be a discretionary circumstance based on which the court may or may not refuse to recognise and enforce a judgment. c. The judgment was given without major procedural errors and was not given as the result of a malicious “parallel lawsuit” filed by the parties concerned (Art. 12, para. 1). d. The judgment given by the original court must not be contrary to the basic principles of law or the public interest/policy of the requested place (Art. 12, para. 2). The Arrangement stipulates that “the courts shall examine the application for recognition and enforcement as soon as possible” (Art. 25). The time period for a Mainland court to examine an application for recognition and enforcement of a HKSAR judgment could be inferred from Art. 14 of the Regulations on the Recognition and Enforcement of Taiwan Judgments which states that “the people’s court shall make a decision within six months from the acceptance of an application”. However, no rules currently exist as to the time period for a HKSAR court to examine an application for recognition and enforcement of a Mainland judgment. After examination, a court of the requested place will rule or order recognition and enforcement of a judgment or refuse to do so with respect to the applicant’s application. Where a court of the requested place cannot recognise and enforce a judgment in whole, it may recognise and enforce it in part (Art. 19). Where any party is aggrieved by the decision or order, the party may, in the case of the Mainland, apply to the court at the next higher level for review or, in the case of HKSAR, lodge an appeal according to HKSAR law (Art. 26). During a requested court’s examination of an application for recognition and enforcement of an effective judgment, if a party has lodged an appeal against the effective judgment (in the case of the HKSAR) or the Mainland court has ruled for retrial for the effective judgment (in the case of the Mainland), the requested court should suspend the recognition and enforcement proceeding (Art. 20). After the appeal or the retrial is concluded, the requested court will resume or terminate the recognition and enforcement proceeding based on the outcome of the appeal or the retrial (Art. 20). According to Art. 22 of the Arrangement, if, in the course of adjudicating a civil and commercial case, the court receives an application brought by a party for recognition and enforcement of a judgment made by the court of the other side in respect of the same dispute, the application should be accepted, and the action should be suspended. 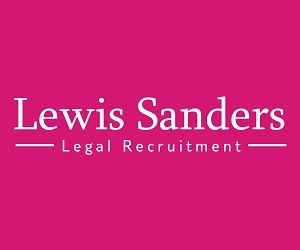 Whether thereafter the action will be resumed or terminated should depend on the examination outcome of the application. However, if in the course of examining an application for recognition and enforcement of a judgment, a party brings an action in respect of the same dispute, the requested court should not accept the action (Art. 23, para. 1). Additionally, after the judgment has been wholly recognised and enforced, the courts of both sides will no longer accept any other action brought by any party concerned in respect of the same dispute (Art. 23, para. 2). For judgments which have not been wholly recognised and enforced, the parties concerned cannot file another application for recognition and enforcement, but they could bring an action regarding the dispute before the court of the requested place (Art. 23, para. 3). The Arrangement will commence on the same date in both the Mainland and HKSAR following the promulgation of a judicial interpretation by the Supreme People’s Court and the completion of the relevant procedures in HKSAR. 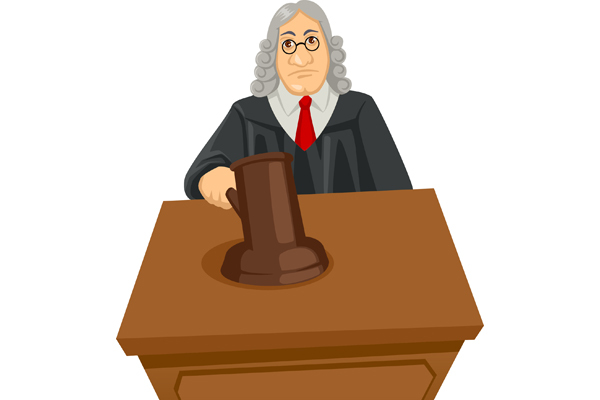 Judgments made by courts of both sides on or after the date of commencement will be subject to the Arrangement (Art. 29, para. 2). Upon commencement of the Arrangement, the Former Arrangement will be terminated (Art. 30, para. 1). However, for a “choice of court agreement in writing” within the meaning of the Former Arrangement and signed before the commencement of the Arrangement, the Former Arrangement remains effective (Art. 30, para. 2). Since 2015, in the context of promoting the “Belt and Road Initiative”, the Mainland and HKSAR have accelerated the pace in promoting judicial assistance. The execution of the Arrangement is a major breakthrough achieved by the two sides under this context. According to the head of the Research Office of the Supreme People’s Court, the Mainland and HKSAR are expected to promote further consultations on certain matters that are not included in the Arrangement, such as cross-border insolvency assistance and arbitration preservation assistance, and are expected to make substantial progress soon. Although the Arrangement still awaits to be formulated into local law in HKSAR through formal legislative procedures and awaits to be formulated into effective judicial interpretations in the Mainland, we have every reason to believe that it will be successfully implemented in both the Mainland and HKSAR in the near future and open a new chapter in reciprocal recognition and enforcement of civil and commercial judgments between the two sides. Bonita’s practice focuses on corporate commercial litigation and arbitration, shareholders disputes, white-collar crime, contentious regulatory matters, banking and securities-related litigation. She regularly acts for banks, financial institutions, listed companies, corporate entities, and individual clients. Her clients also include entities in the hospitality, food and beverage, and insurance sectors.